Gary Player is widely regarded as one of the greatest players in the history of golf. Over his career, Player accumulated nine major championships on the regular tour and six Champions Tour major championship victories, as well as three Senior British Open Championships on the European Senior Tour. At the age of 29, Player won the 1965 U.S. Open and became the only non-American to win all four majors, known as the career Grand Slam. Player became only the third golfer in history to win the Career Grand Slam, following Ben Hogan and Gene Sarazen, and only Jack Nicklaus and Tiger Woods have performed the feat since. Player, Gary; Foreward by Arnold Palmer. 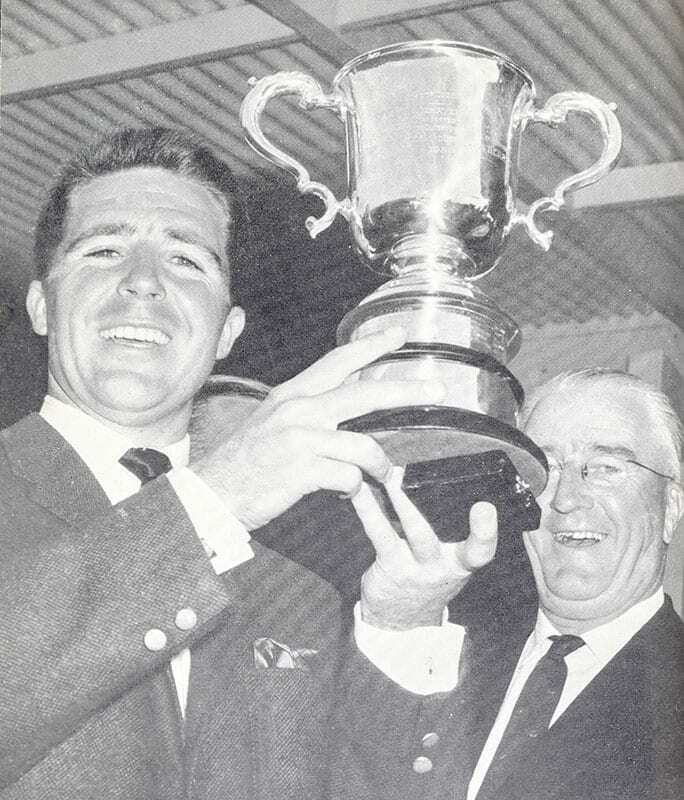 Gary Player: To Be the Best. Reflections of A Champion. London: Sidgwick & Jackson Limited, 1991. First British edition. Warmly inscribed by the author on the front free endpaper, “Best regards to Raymond Metcalf, my Champions Golf Club friend Gary Player 1996.” Fine in a fine jacket. Play Golf with Player: Instruction of Every Aspecct of the Game. First edition. Octavo, original cloth. 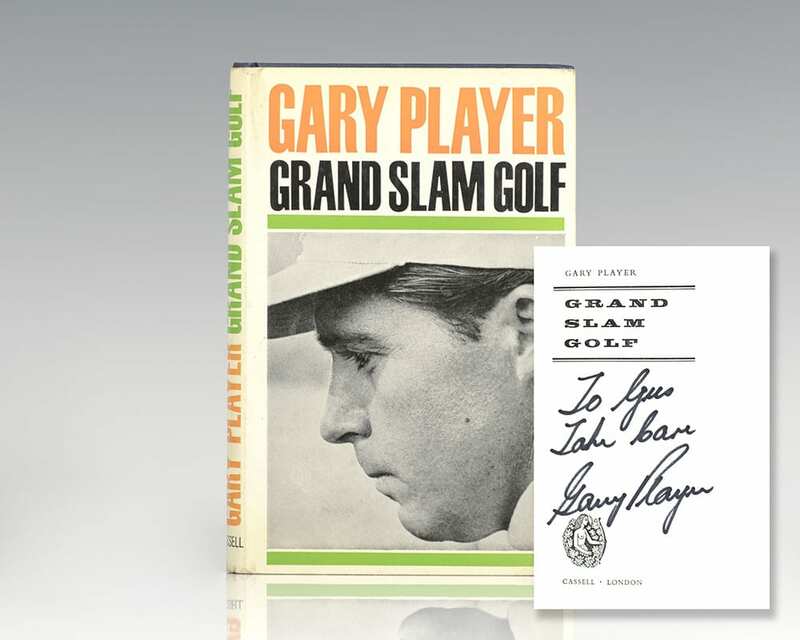 Signed by the author in a contemparary hand on the front free endpaper, “With Very Best Wishes Gary Player.” Very good in the original dust jacket that shows some wear to the crown. New York: Prentice Hall, 1962. First edition of Player’s first book. Octavo, original cloth. Fine in an excellent near fine dust jacket. Inscribed by Gary Player on the title page and additionally inscribed by Jack Nicklaus to the same recipient on the front free endpaper.